$6.5 Million 600 foot x 372 foot L-shaped bulk cargo dock completed in 2014. $4 Million, 1,800 foot-long x 500 foot wide fleeting area sufficient to park up to 40 barges also completed in 2014. 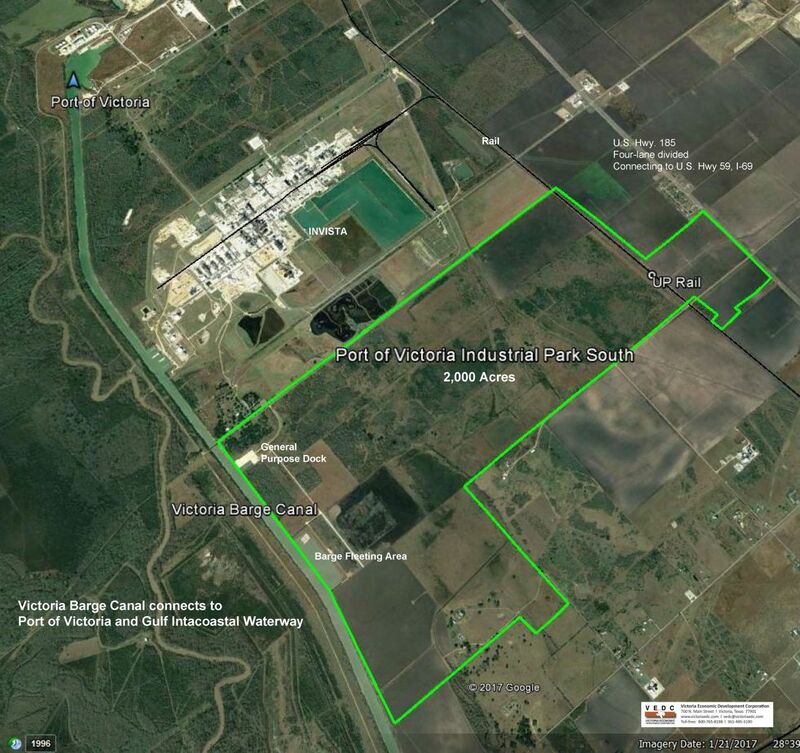 Within the 2,000 acre rectangular tract are 400 acres that have been designated as a Qualified Project-Ready site by McCallum Sweeney Consulting, a global leader in site location services. The 400 acres are included in the American Electric Power Quality Site program and have been found to be without environmental, archeological, cultural, or geographical concerns that may complicate or threaten development. Download a map of the Certified Site and feel free to contact our office for more information regarding the reports and certification of the site.